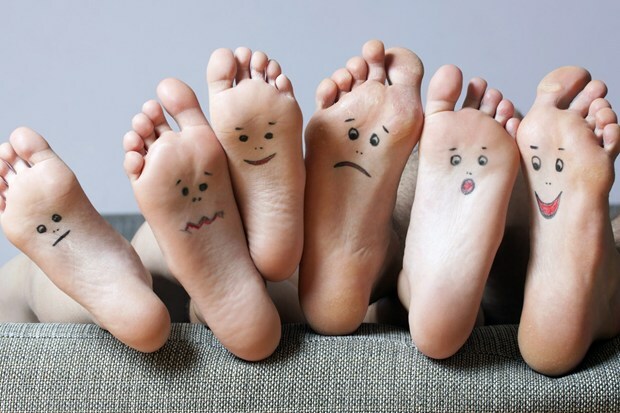 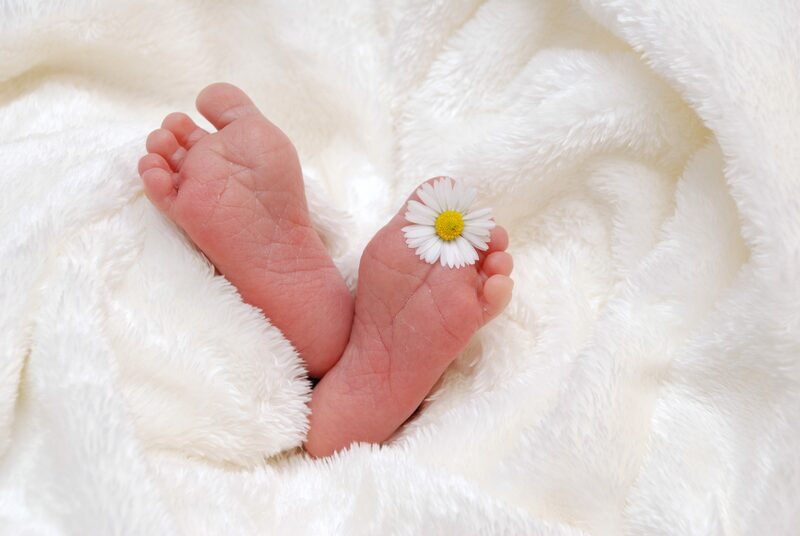 Foot and ankle pain and pathology are often caused by the repeated forces created during walking and running. 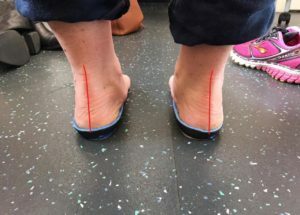 We custom make orthotics to treat a wide range of musculoskeletal and biomechanical conditions. 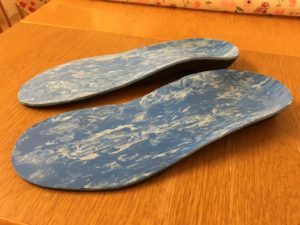 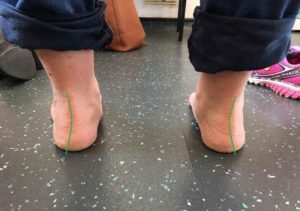 Orthotics are a functional device that can be used to alter the forces working through the feet, provide cushioning and offload painful areas.